Happy New Year’s Eve! Does it feel as though this year has flown by? Do you look back at this year and wonder the impact that you made on those around you? 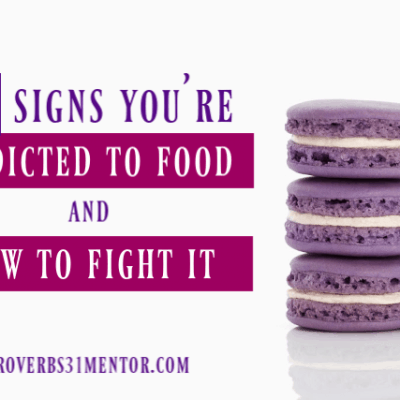 While it’s easy to look at our flaws and want a quick fix on the areas we’re lacking, did you know there’s one thing you can do daily that will change EVERY aspect of your life? That’s why we’re forming a community and rallying around each other for 31 Days of Prayer for the New Year. We are spurring each other on not to be better or do more, but to refocus our hearts on the One who truly transforms us from the inside out, Jesus. 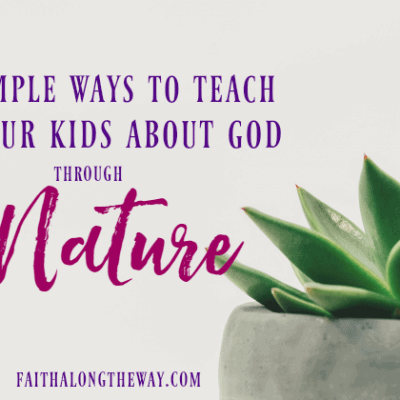 Hopefully you joined us for part 1 of this series and have already printed off your free prayer guide for the first 10 days of January, but in case not, hop on over here and print it out. 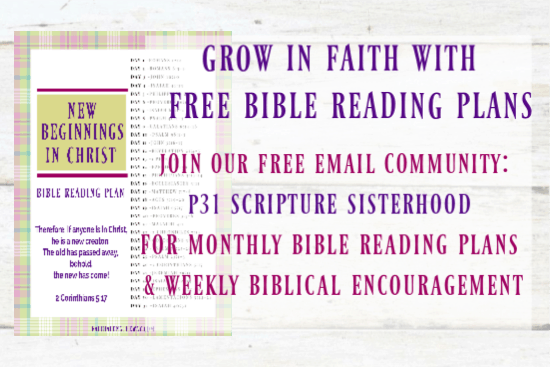 Plus, the 3rd Prayer Guide has been published and you can find it here. Then be sure to print out the prayer guide for January 11-20 at the bottom of today’s message so you can follow along. Jan. 11- Pray for a spirit of gentleness and that God’s love will radiate to others through you. Jan. 12- Pray that you would hunger for God’s Word and long to spend time in fellowship with Him. Jan. 13- Pray for the heart of the servant and that God would show you ways in which to serve others. 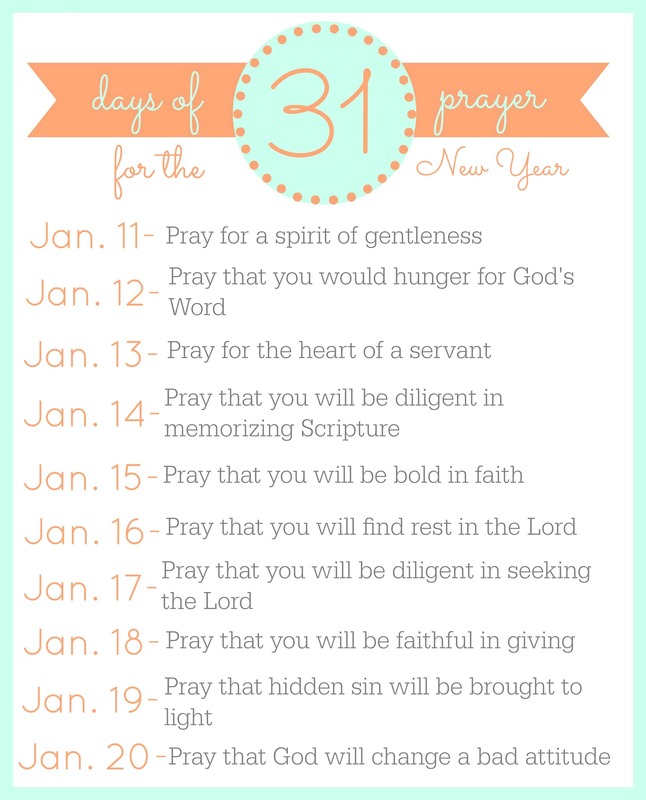 Jan. 14- Pray that you will be diligent in memorizing Scripture and that you will desire to know His Word. Jan. 15- Pray that you will be bold in faith and share the Gospel even when it is uncomfortable! Jan. 16– Pray that you will find rest in the Lord and allow Him to fill you with peace each day. Jan. 17- Pray that you will be diligent in seeking the Lord in every aspect of your life. Jan. 18- Pray that you will be faithful in giving even when it means you have to sacrifice. Jan. 20- Pray that God will change a bad attitude and your heart in those, “I’m gonna lose it” moments. The easiest way to stay connected and be sure you never miss a post is to join the new Highlights & Freebies subscriber program! a featured weekly printable, and highlights of the week’s best posts all to your inbox. Sign up on the right sidebar to stay connected! The first Freebies & Highlights will be sent January 3rd. 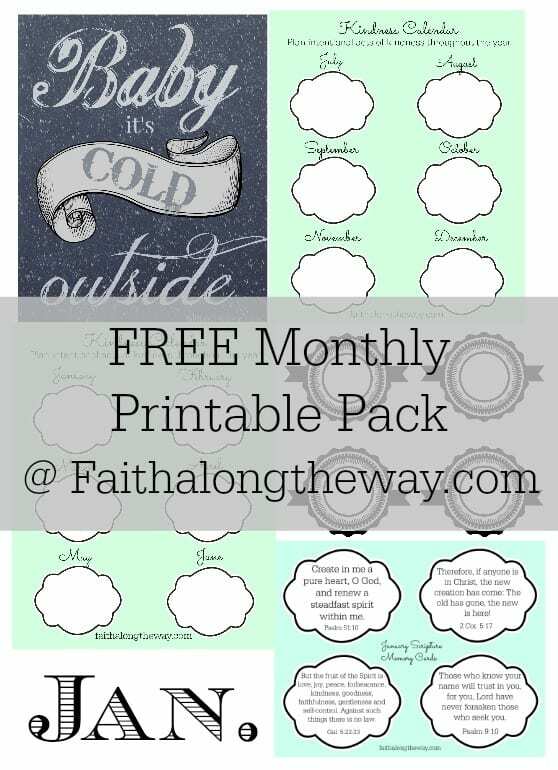 The January Printable Pack includes: Organizational Labels, Chalkboard Printable, Kindness Calendar to intentionally plan your acts of kindness and 4 weeks of Scripture Memory Cards. Who do you know who needs to join you on this journey and help hold you accountable? Be sure to share this post on social media so those you love can find this community as well! How have you been preparing your heart for the New Year? wow! 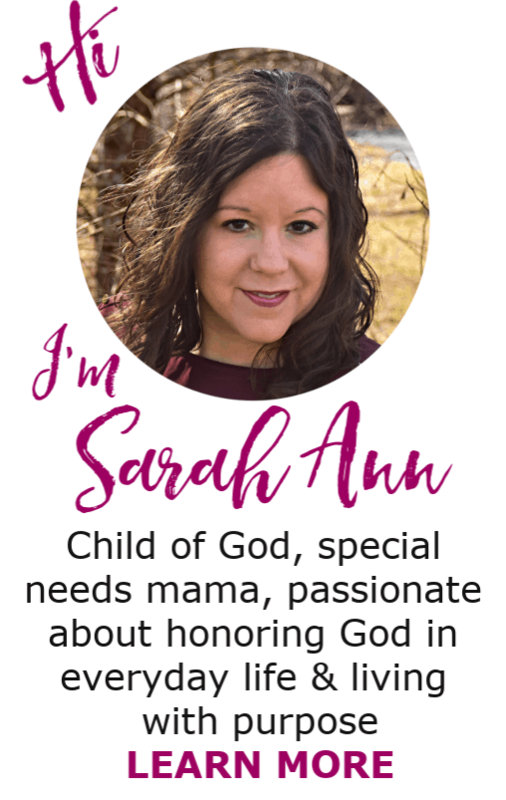 purposeful prayer is where I want to go this year, Sarah. 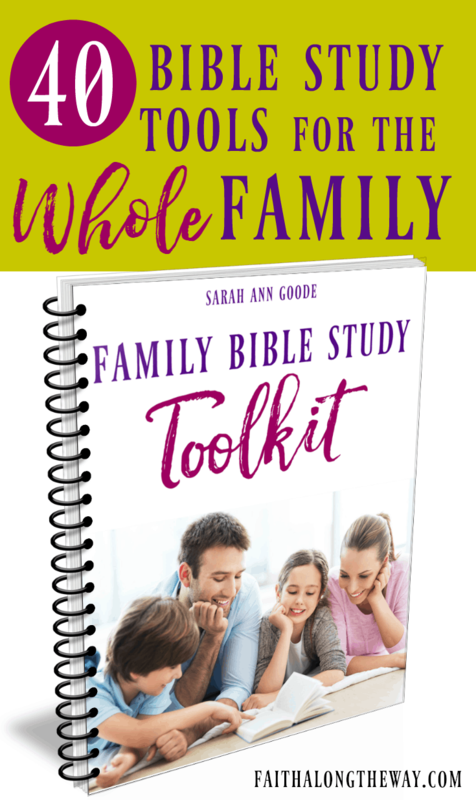 that you’ve spelled it all out step by step is sure to be an encouragement. blessings from your next door neighbor at Holley’s! Thanks for stopping by, Linda! 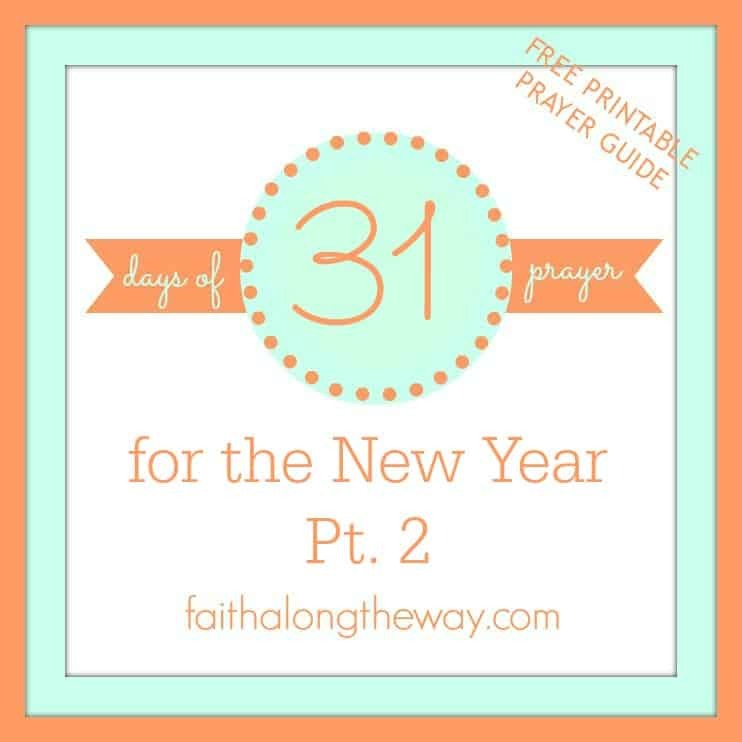 It sounds as though we are both seeking the Lord this New Year and I am praying for you on your journey! What a wonderful idea! Thanks so much for this, Sarah Ann. I think, far too often, we underestimate the value of prayer in our lives. May 2015 be different in that way. Blessings to you and yours. 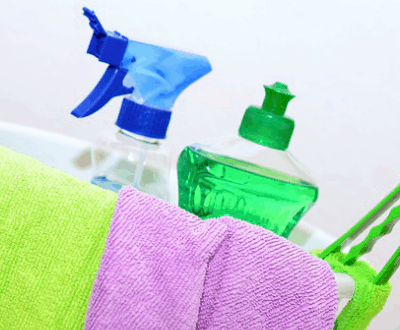 Heather @ My Overflowing Cup recently posted…Happy New Year! I’m so glad you are joining the journey, Heather! Praying for those who are dedicating this year to the Lord!